By Yvonne on November 22, 2017 Arabian World City Trips Travel Tips Travelous Around The World U.A.E. I’m drinking virgin colada on a private island and the next moment I find myself in the middle of a camel souq, surrounded by men wearing the traditional dishdasha. I’m ordering a golden cappuccino. And the next moment, I’m wondering, why are you you? 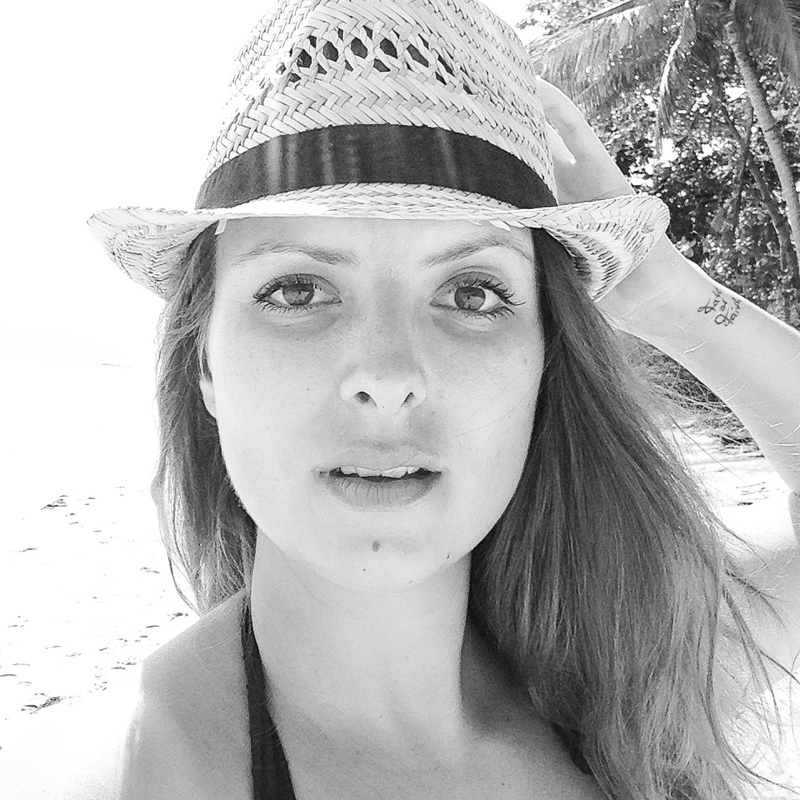 I have sand on my feet and I realize that I don’t like selfie sticks. My memories of my trip to Abu Dhabi seem like scenes from a dream. Random. As if they don’t fit together. As if it doesn’t make sense to have all these scenes in one dream. How are they connected? Traveling for me is about being in the moment. Diving deep into the joy of existence. Wondering like a child with big open eyes about the magical beauty of this world. The diversity. The similarities. 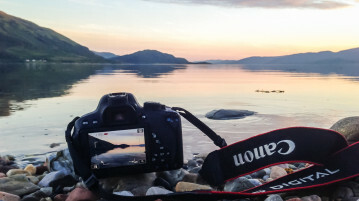 Traveling for me is about creating memories. Being so fully in the moment and being aware of all the little details. Soaking all in. Immersing into the moment. The more you’re fully in the moment, the more you will remember. You will remember, how you felt, what you thought, what you said. How the air smelled and how the melody of the sound found you. How life tasted in that moment. I can’t guarantee that you will feel the same, think the same, say the same words. I don’t know if the air will smell like it did for me. Or which sounds you will hear. I don’t know how life tastes for you. But I can try to tell you, how life tasted for me during these days in Abu Dhabi and how you can create similar memories when visiting Abu Dhabi. 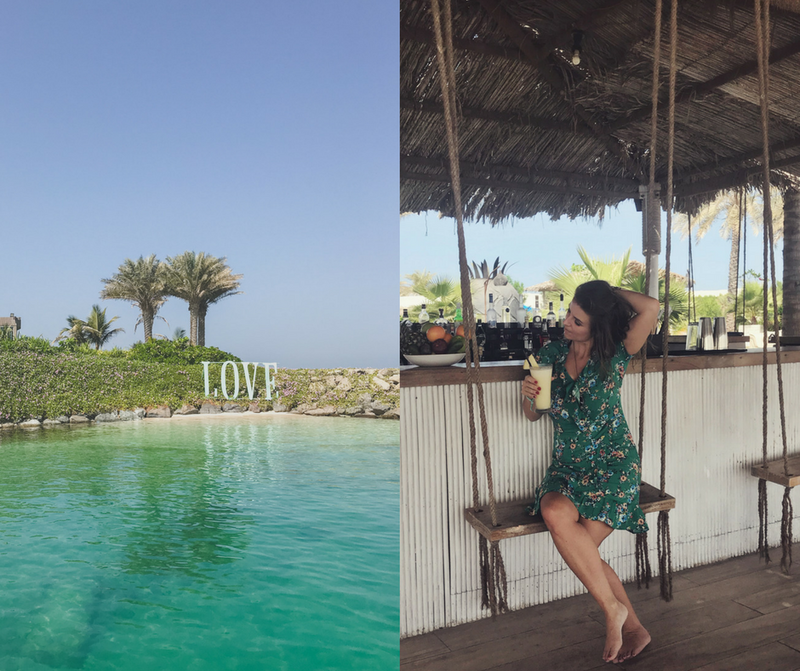 Here are my personal highlights from my trip to Abu Dhabi, my top six things to do in Abu Dhabi. I’ve wanted to visit this mosque since I saw a picture of it many years ago. It looked like a dream from “One Thousand and One Nights”. Seeing it with my own eyes was even better than I had expected. And I learned, that the idea behind the design is to unite the cultural diversity of the Islamic world with the historical and modern values of architecture and art. The architect is Syrian, artisans and materials were used from many countries like India, Germany, New Zealand, Italy, Egypt and United Arab Emirates, just to name a few. I think that’s beautiful. It’s a breathtaking site that makes you whisper. It’s a must see when visiting Abu Dhabi, you really should not miss this. I visited it on my first morning as my first stop and it was a perfect pathway into experiencing Abu Dhabi from my own perspective, while understanding its culture and traditions. I always wanted to go back for sunset as I’ve heard it’s most beautiful around that time, I somehow didn’t come back, but I highly recommend it to you. Please note, that appropriate clothing is mandatory. It’s not that the Heritage Village is a must see during your trip to Abu Dhabi, but it certainly can help you to understand the culture of the United Arab Emirates. For me understanding and learning more about the culture of the countries I’m visiting, is part of the fun. But I understand that some might think museums are boring. I get that. 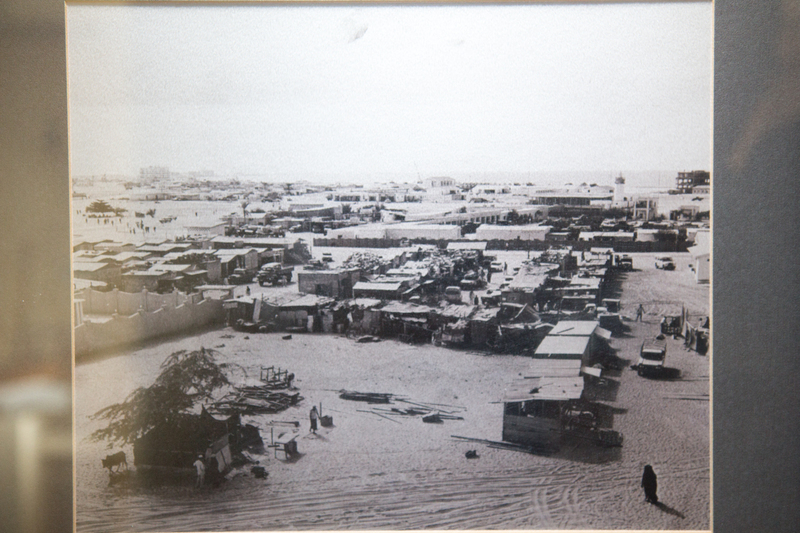 If you don’t want to explore the Heritage Village in Abu Dhabi then at least have a look at this picture. 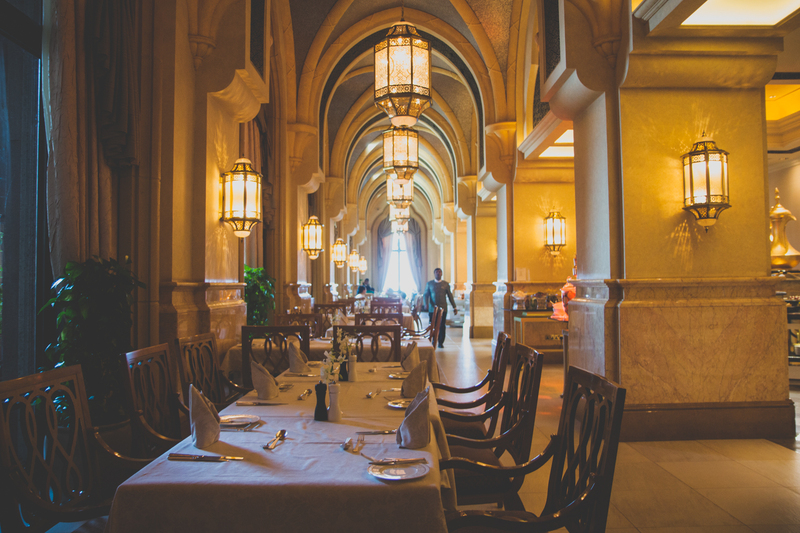 Emirates Palace is definitely more than just a hotel, it’s an experience. If you can’t afford to stay there (rooms start from around 600€ a night, including your own butler) I highly recommend to at least have lunch, tea time or dinner there. I went the path of least resistance and booked a city tour that already included lunch at Emirates Palace (the price for the tour incl. lunch was around 150€). Lunch was from the buffet and drinks were not included. My highlight was the Sushi, which definitely was one of the best Sushi I ever had and I’m still dreaming of the dessert buffet. I could have eaten my own weight in dessert if that would be something I could do. And for sure I had to order the famous golden cappuccino. It costs around 14€ and comes with 24k gold flakes. I can’t say that it was the best cappuccino I ever had, but it definitely was an experience. 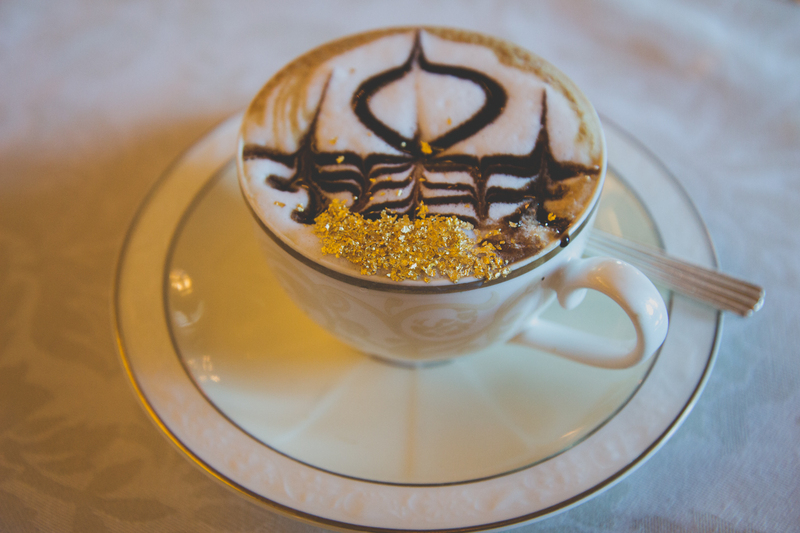 And honestly, if you get the chance to order a golden cappuccino then, well, do it. And at Emirates Palace I was wondering once again, why I am me. 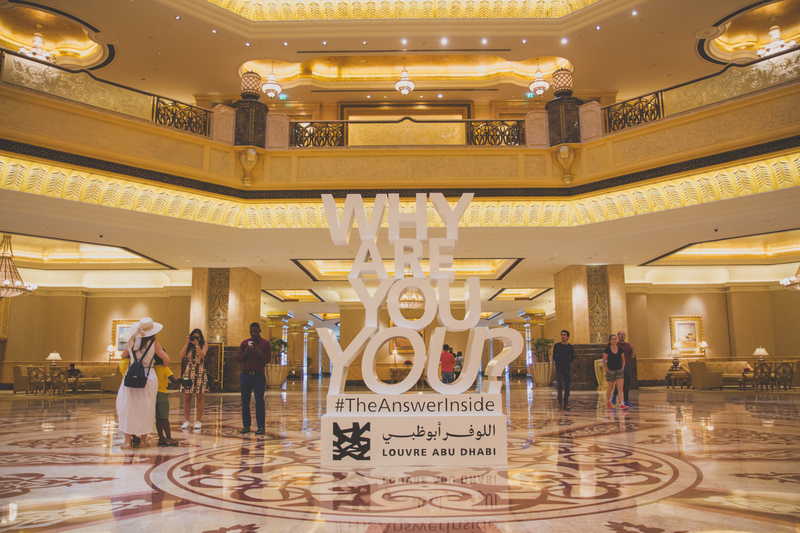 All around Abu Dhabi you see these words “Why are you you?”, advertising the newly opened Louvre Abu Dhabi. It sadly wasn’t open yet, when I visited but from this display alone I definitely feel intrigued to visit Louvre Abu Dhabi one day. Spending time at the beach is normally something I only do when I have nothing else to do. When I’ve done all the things I wanted to see and experience and I still have time to waste. Working on my tan and doing nothing often makes me anxious, I don’t mean it in a fear of missing out way, but more in a “I don’t want to spend a whole day just laying around”-way. So I wasn’t sure if I really should spend the money and a whole day for Zaya Nurai Island. I’m glad I did, it really feels like a different world. It’s a paradise. 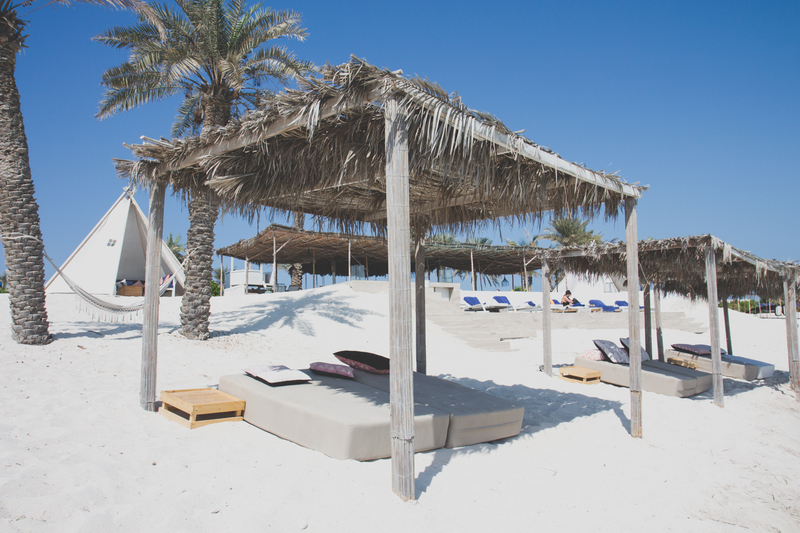 Zaya Nurai Island is a private island a ten minute speedboat ride away from Abu Dhabi. A day pass cost around 100€ and I read somewhere that there are only around 30 day passes available per day, so booking in advance definitely makes sense. 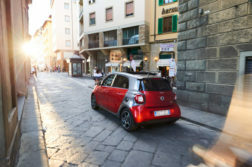 You can do that like I did it through myconcierge. Included in the day pass are food and beverages in the same amount of money as you paid for the day pass. Only what you consume on top of this, you have to pay extra. Pretty good deal in my opinion. I spend the whole day at the beach of the Smokin’ Pineapple lounge, one of the many restaurants and areas on the island. I met Fifi there, who took care of me during the whole day, making sure I had always what I needed in that very moment. Later, after sunset, we started talking and she told me her story, how she survived a severe illness, literally escaping death narrowly. 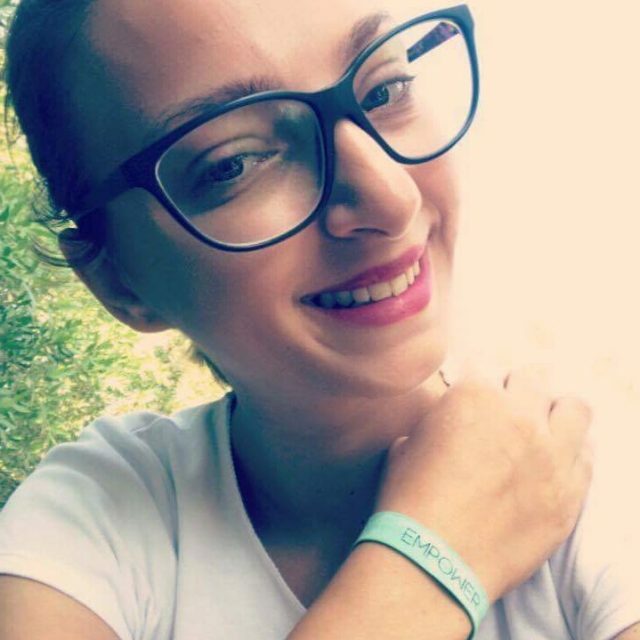 And how that changed her life, how she connected with her self-love in a whole new way and how she wants to empower other people with her story. My day on Zaya Nurai Island couldn’t have ended any better. Thank you! First let me tell you: I did enjoy the desert safari, although it definitely was the most touristic and least authentic thing I’ve done in Abu Dhabi. I enjoy being in the desert, no matter what. Spending time in the desert definitely should be on your bucket list anyways. AND dune bashing IS a lot of fun. It’s a different kind of rollercoaster and if you haven’t done something like this yet, I definitely highly recommend it. 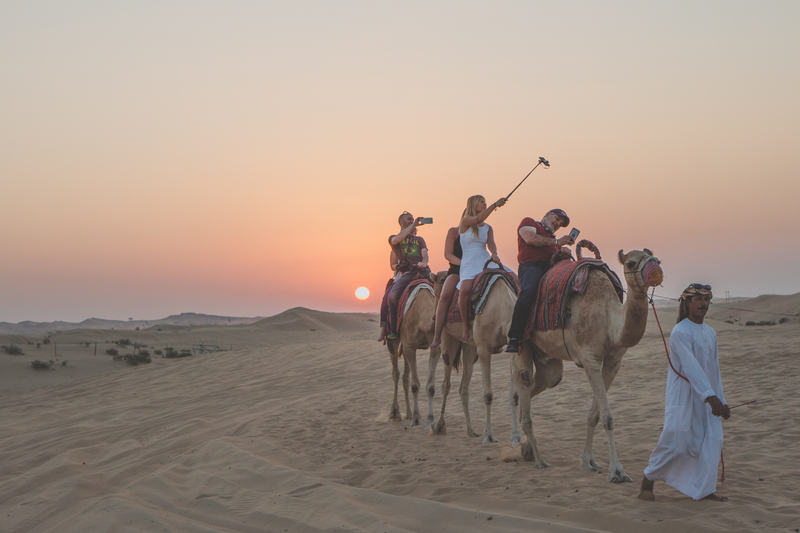 After the dune bashing you arrive at a camp, where you can try sandboarding, get a henna tattoo or hop on a camel for a two minutes camel ride (and that’s when I realized that I actually don’t like selfiesticks, as they look weird when you’re taking a picture of other people). After that you get traditional food and a belly dancing show. I would say: do it, and then decide if you like it or not. I did enjoy it. Just saying: if you haven’t experienced a sunset in the desert yet, then you have no idea what you’re missing out on. 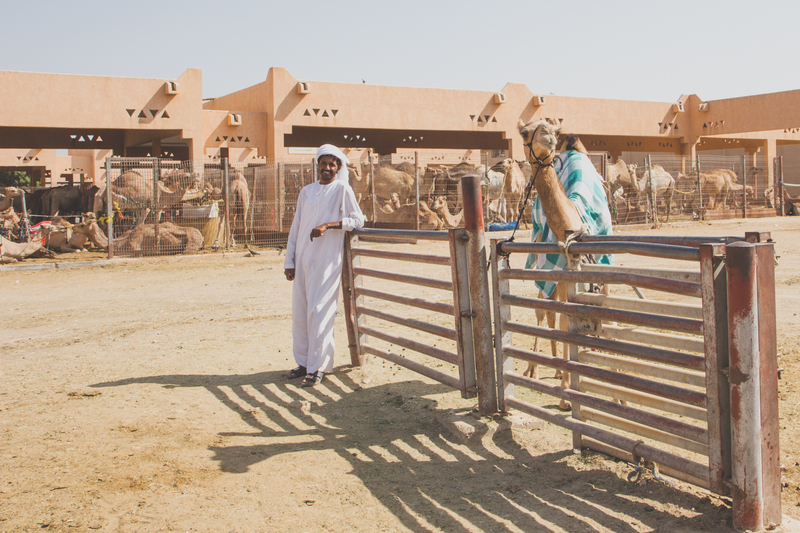 There are many reasons for visiting Al Ain, my main reason was the camel souq. I wanted to experience something authentic, something that’s the same way happening if tourists are around or not. And I got what I was asking for. While I was walking on my own through the souq many of the men there approached me, being curious about me in the same way I was curious about them. Being from another world, another culture, another reality. All of them were polite, friendly and respectful. I’m always amazed how easy it is to have a conversation, even when you don’t speak the same language. 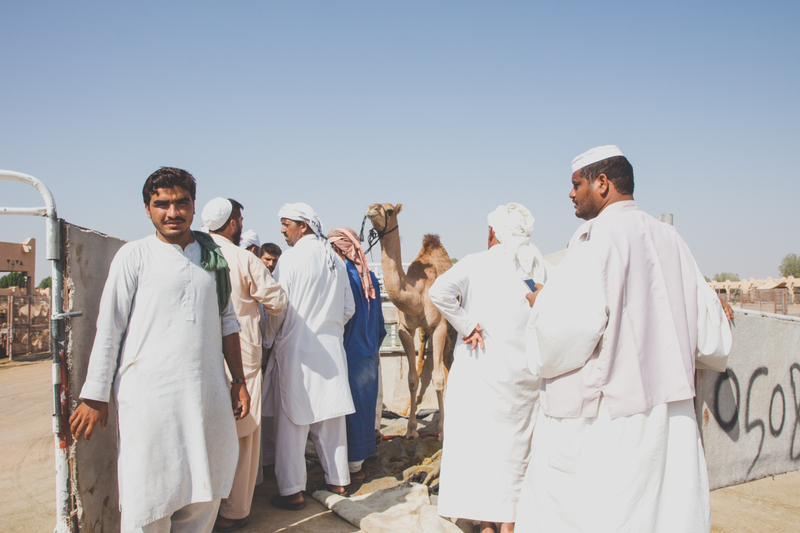 And when I left I understood that I did not went there for the camels, I went there because I wanted to connect in a new way with the culture and tradition and the people. These six things were my favorite things to do in Abu Dhabi, I’ve done more and I’ve seen more and I know that there are many other things to do and see in Abu Dhabi, I would love to do on my next trip. I thought four days are enough, while getting to know Abu Dhabi better I realized that four days are enough to create some lasting memories but there’s so much more to see in Abu Dhabi. Next time I’ll stay longer. Have you been to Abu Dhabi? What are you favorite things to do and see in Abu Dhabi? 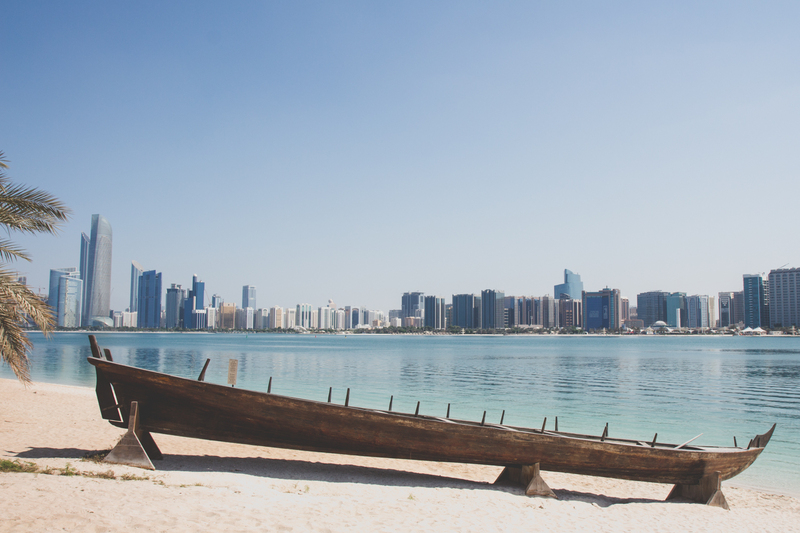 Do you have any insider tips for Abu Dhabi you want to share? I’m looking forward to your comments. This post is part of a campaign with Etihad Airways, the national airline of the United Arab Emirates. Etihad is rated as one of the 5 star airlines by Skytrax and is operating more than 1000 flights a week to destinations in the Middle East, Europe, Africa, Asia, Australia, and America. Transporting 18,5 million passengers in 2016. If you ask me, if I personally would recommend flying with Etihad Airways I would love to share this with you: Everyone I met who worked for Etihad, was friendly, helpful, and real and provided a heartfelt service. And if you ask me, the real quality of service is shown when something isn’t working out the way the costumer wants. I had minor issues with check-in, because of the way my ticket was booked. And even then, around midnight at the airport in Abu Dhabi, when I was tired and hangry, they held space for me and gave me the feeling of being truly cared for. And that’s a quality I do really admire. And I know some of you might say this should be mandatory, but I often enough made different experiences and I do appreciate heartfelt service. Besides this, they have these super cool dimmable windows in their newer planes and the overall service I experienced was worth a 5 star airline. Where to stay – I stayed at the Gloria Downtown Hotel, I mainly chose this hotel because of its location. But I definitely can recommend it. Airbnb is also a great way to save money and experience Abu Dhabi. If you use this link to sign up you’ll get a 30€ voucher. 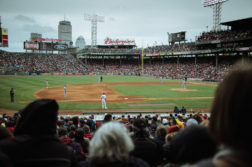 Where to book tours – I booked all my tours through Get Your Guide. * Links in this infobox are affiliate links, if you book through these links it doesn’t cost you more, but I will get a small comission. Disclosure: This post is brought to you in partnership with Etihad Airways. Great post you shared about beautiful abhu dhabi. it’s a really amazing place. 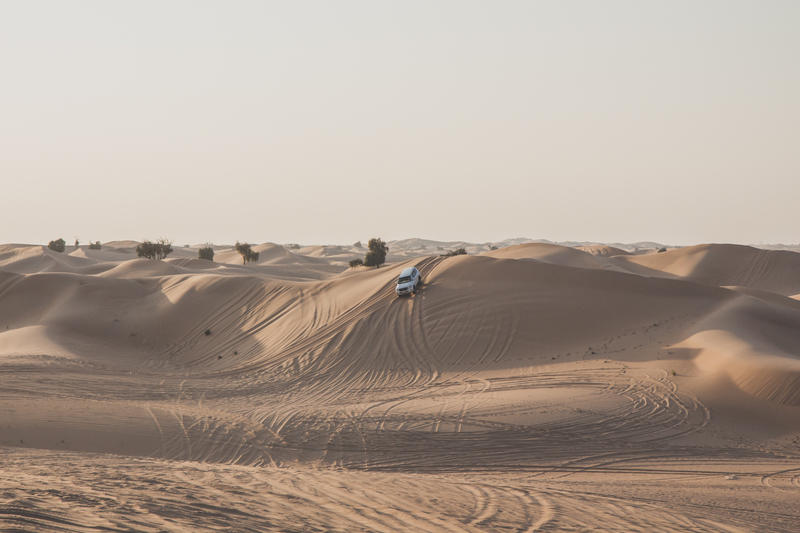 Desert safari is one of the best thing to enjoy here and thanks for the stunning photos you shared. Abu Dhabi never was on my bucket list but it looks like a great place from this post, thanks for sharing your tips.